How much do you know of your dialect roots? 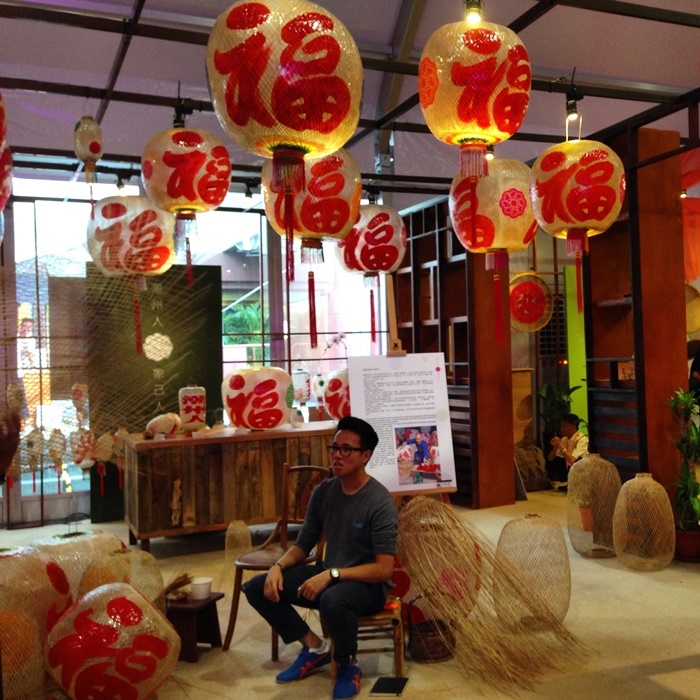 I am a Teochew and honestly, I don’t know much of it at all. So imagine the wonderment this festival was for me. Besides the culture, heritage, I believe we would all agree the history we are most eager to learn about is food. Let’s explore some of the highlights before we touch on the savoury chews. 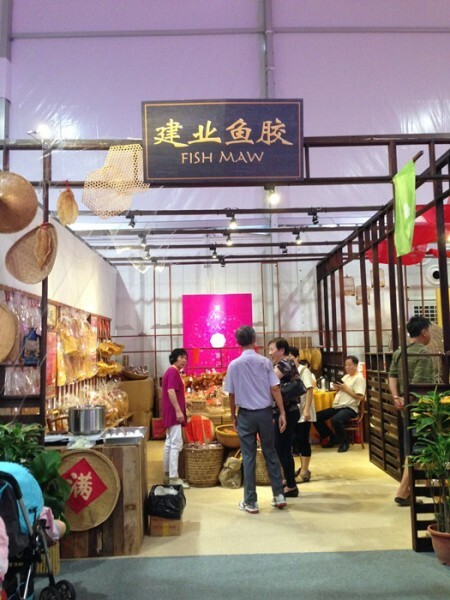 The first of its kind, it is no surprise that this festival places a huge emphasis on educating the public about the Teochew roots and heritage. I was awestruck by the effort put into decorating every single booth. Some were even occupied by master craftsmen working on their pieces, like the straw cages seen in this photo! In the upcoming days, there will be a slew of even more exciting activities. 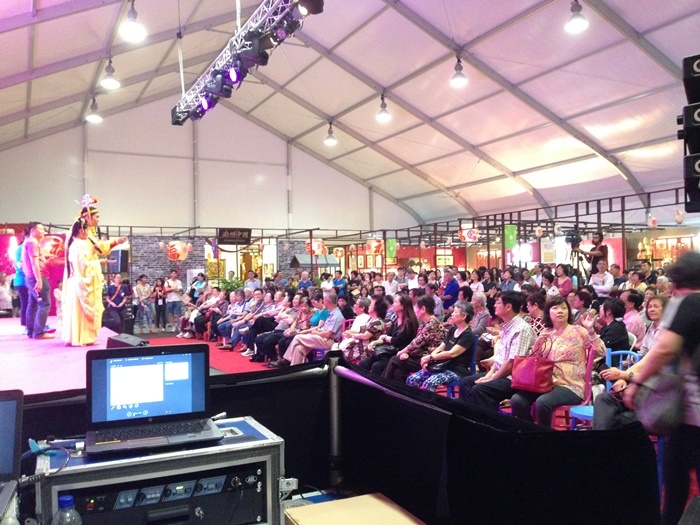 From Teochew opera by young performers to cultural showcases about the history and overviews of the Teochew, this will definitely be the must-go this weekend. Oh and I saved the best for last! Remember the olden cross talks, where two scholars will have a face off with funny anecdotes and demanding poems about the other party? Yes, they are going to have an actualy cross talk battle here. I absolutely can’t wait. Have you ever seen anything as quaint? A vital part of any culture is their art. Fret not as this festival will bring you old favourites and trademarks of the Teochew craftsmanship. Expect to see 3D-embroidery, porcelain, ceramics and wood carving. Visitors will have the opportunity to purchase these lovely little keepsakes for display or use. There will even be selected wood and jade carvings that will go on sale, along with elegant embodied works specially flown in for the festival. Now, who can forget the food? 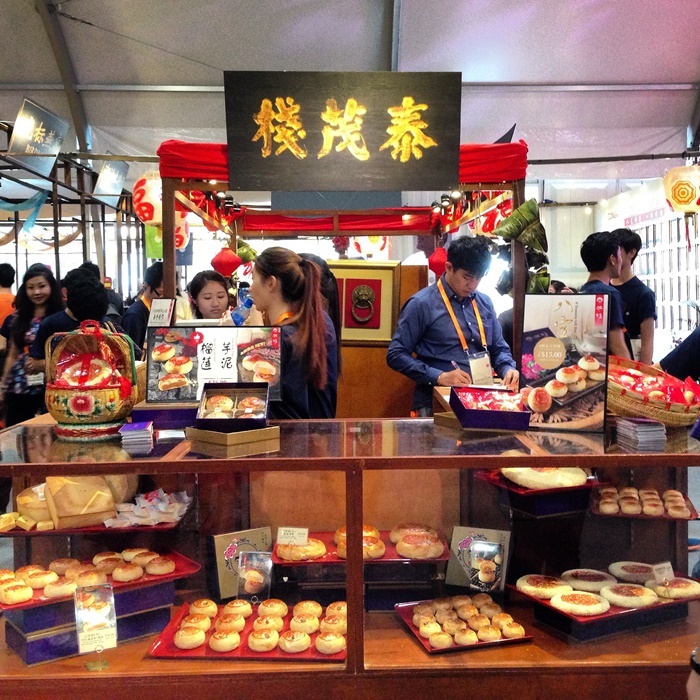 As with any other culture, food plays an important role in Teochew heritage. Be sure to check out the 16 vendors who will be peddling their wares throughout the festival, with some possibly selling out within the first few days so go down soon! I tried their Pig’s Trotter Terrine from Chin lee Restaurant and it is something you do not often get to try in Singapore, so that would be one of the top recommendations from me. Also not to be missed would be the Braised Duck Rice from Jian Ye Restaurant, who specially had the duck flown in in time for this festival.